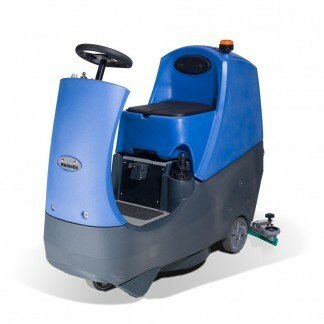 A new compact Ride-On absolutely bristling with practical innovation and user convenience. In truth the CRO8055 is competitive with most walk behinds of the same size. So now you can sit rather than walk and by virtue of the exceptional manoeuvrability, substantial time will be saved on middle size applications. The CRO8055 also introduces the logic of two machines in place of something much bigger or, to put it another way, Two for the Price of One with added versatility and convenience.